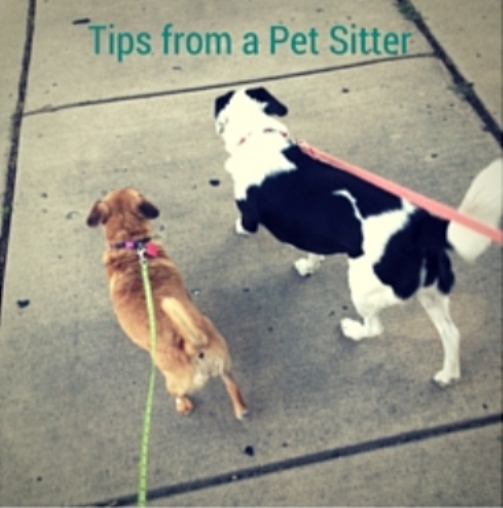 These are some great tips for hiring a good pet sitter. I love how you said to always meet with the sitter in your home. That would make it really easy to see if my Cocker Spaniel likes the sitter we choose.